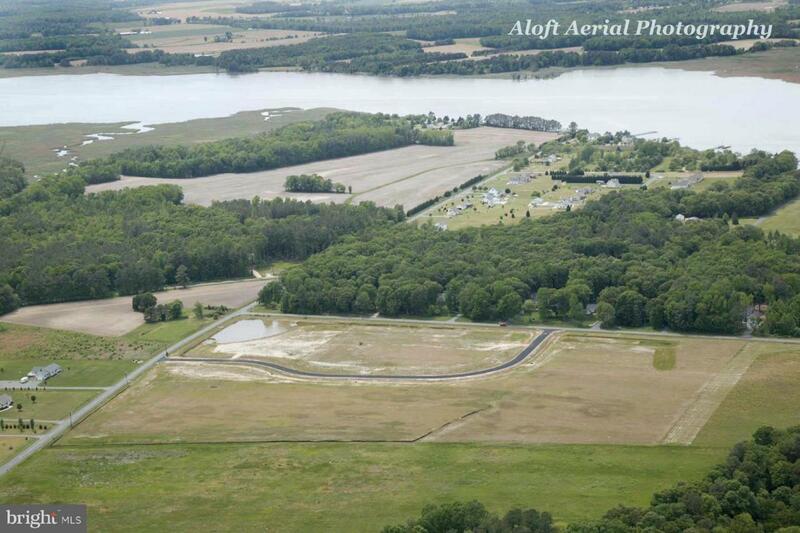 8 lots left in this development near that Choptank River. Some lots have room for horses. Lots are also available separately, see listing #1009948132 Plat available online Quiet countryside, perfect for nature lovers. Great location for commuting to Delaware, Cambridge or Easton . Public Marina just down the street in the village of Choptank. Bring your builder!